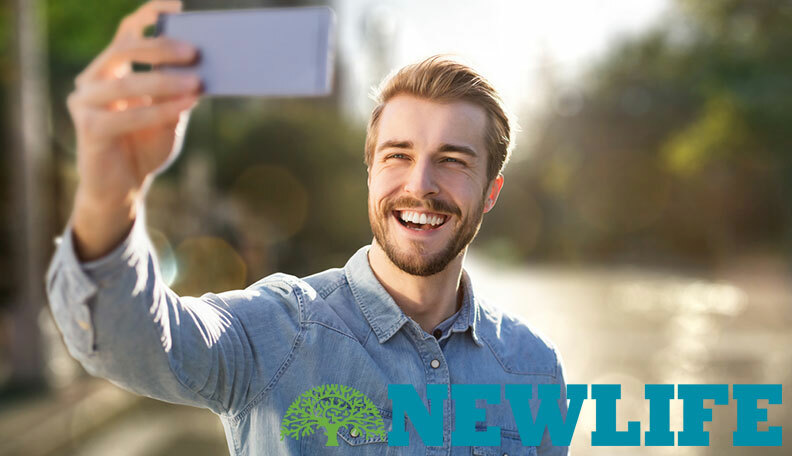 In today’s world of selfies and social media, it’s not uncommon to know—or even be in a relationship with—someone who struggles with narcissistic personality disorder. Remember Narcissus? He was the Greek mythological figure so in love with his own reflection in the water that he drowned. What was once a Greek myth has now become a harsh reality as more and more people struggle with narcissism. According to the National Institute of Health (NIH), approximately 19,560,000 people in the U.S. struggle with narcissistic personality disorder (NPD). And out of those who suffer from this disorder, 50 to 75 percent are men. If you suspect someone has NPD, the first step is to understand the warning signs. Expresses they are better than everyone else. Claims they don’t need anyone. Uses other people in harmful ways. Struggles with relating to others. Feels a strong sense of entitlement. NPD affects friends, coworkers, parents, children, and spouses. A narcissist has been wounded deeply sometime in their past. As a result, they might become abusive and controlling. The most vulnerable to narcissistic abuse, though, are the children and spouses of someone with NPD. A child of a narcissistic parent grows up in an environment where chaos and confusion reign. From a young age, they learn to please their narcissistic parent. This creates anxiety in the child, so they grow up feeling unloved. As an adult, they seek out emotionally unavailable adults and relationships that are unstable because it’s familiar. Similarly, the spouse of someone with NPD feels like a doormat. A person with NPD becomes jealous when their husband or wife spends time with family, friends, and colleagues. They put others down and make threats as a way to control their spouse. It’s very common to have a spouse with NPD who also struggles with addictive behaviors like alcohol or drug abuse, gambling, or sexual addictions and infidelity. If asked to stop, they won’t stop because they don’t care about what the other person needs or wants. Having a relationship with someone who has NPD can result in relational trauma. In fact, a narcissist is often abusive. The person with NPD will try to “gaslight”—manipulate you to react in such a way it’ll convince you that you’re the one who needs help. This type of crazy-making behavior is actually a form of abuse. What’s the solution? Depending on what type of relationship you have with them, here are some suggestions. The best way to protect yourself when you work with a coworker who struggles with NPD is to document everything. When you meet with them, ask for them to email you the notes from the meeting. This protects you from anything the narcissistic coworker might say about you. Keep written documentation of issues with the narcissist and include the date of the event, what happened, and as many details as possible. Having documentation will help you protect yourself if you ever need to talk to Human Resources. If you’re dating someone with NPD, ask yourself two tough questions. The first question is: “Are they willing to change?” And the second question is: “Am I willing to put up with their behavior?” If your answer to either of these questions is no, then think long and hard about whether this is a person you want to spend the rest of your life with. And get help from a counselor to identify any underlying issues that you could also be struggling with. When married to a narcissist, learn to take care of yourself. You can’t change your spouse, so focus on taking care of yourself. You can practice self-care through prayer, counseling, attending a Life Recovery Group, and managing your own feelings. You’ll also need to set clear boundaries for you and your children. Acknowledge how you’ve been hurt. Separate if you or your children feel unsafe. It’s vital you seek help so you don’t have to go through this alone. 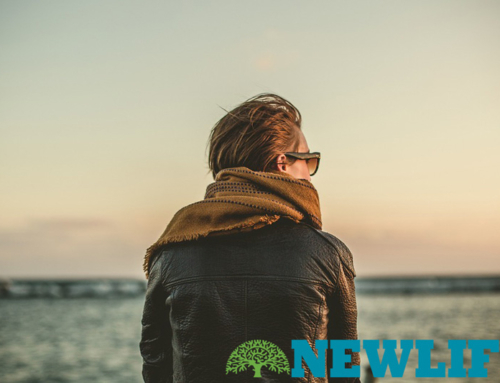 Having a spouse with NPD can lead to isolation. But it doesn’t have to if you reach out and connect with others, especially a Christian therapist. In addition to getting help from a counselor, let some trusted people at your church know about what’s going on. Being married to a narcissist isn’t something you should feel shame for because you’re not to blame. You can, however, pray for your spouse and trust God in spite of your difficult circumstances. To learn more about narcissistic personality disorder, order your copy of Understanding and Loving a Person with Narcissistic Personality Disorder, by Steve Arterburn and Patricia Kuhlman.